When you charge the device, the equipment indicator will flash a staggered blue and yellow colour, when fully charged, the yellow and blue indicator will turn off. Do not activate the PIN on the SIM card. The SIM needs to have the GPRS NETWORK activated for it to work. 2.2.1 After you insert the SIM Card, long press the power on / off key until the indicator light turns on and then release the key.The device has successfully started if the GPS indicator light is flashing. The factory-default allows any number to call the device. However, the device can receive calls only from users on the white list, in addition to the main number and emergency numbers, to avoid unwanted calls after you set the main monitor number. perfect! sim card set. трекере отправляешь on any phone sim card with command "pw 123456 apn, internet, # megafon (i megaphone). 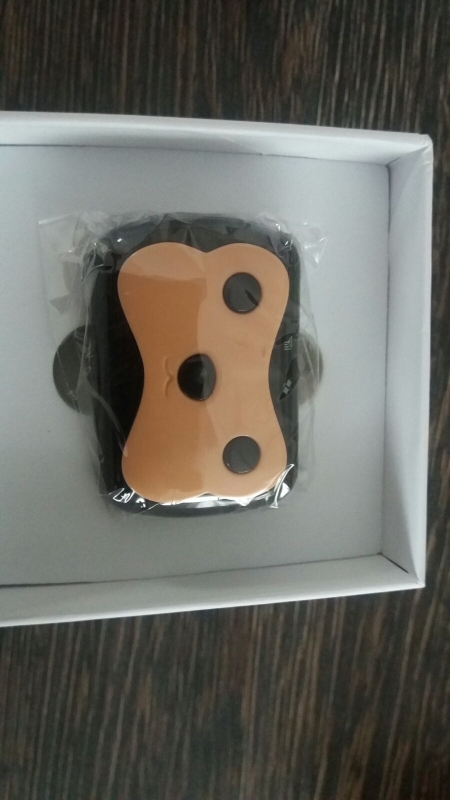 then достаёшь of sim card tracker, выключаешь, вставляешь back включаешь and sim card. all working. device inside the sim card as it is good not off. order more'll! and here in your doggy gps. cool piece. home to say phone call and can бежала. map or oh look. all is excellent тестирую-5 days. all for my beagle perfect fit. have-tele2 симку подключил m for 18руб rate for traffic. apn set took sms, pw послав team, 123456, apn, internet.tele2.ru #. crooked переведено there android app, but works well.